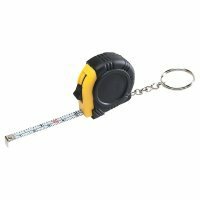 Are you searching for yardsticks to measure your popularity? 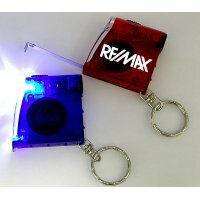 Start giving away these custom tape measure keychains. 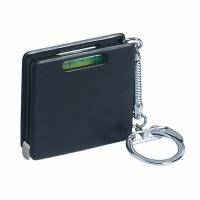 Every inch counts when you are locked in a fierce niche competition and this tool easily helps to size up your efforts to succeed. 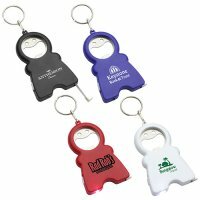 These keychains are perfect for garage use, workshop, craft room and other places wherever inches & centimeters matter. 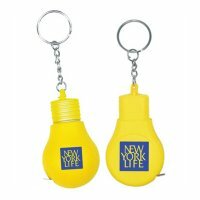 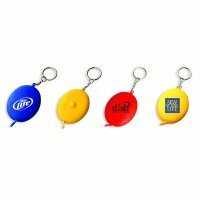 These tape measure keychains can easily take you to recognition without plunging your savings. 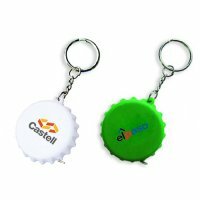 Free artwork design, free online proof and fastest turnaround time are some advantages of sourcing these inspiring keychains from us. 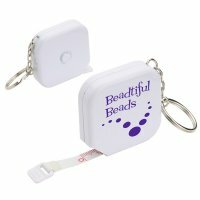 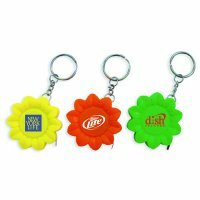 Personalized tape measures keychains are perfect for individual as well as promotional gifts during tradeshows, trade conventions, business meetings or they can be indulged as wedding favor or anniversary remembrance tool. 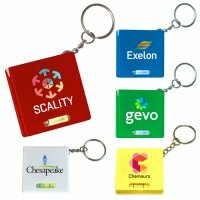 Being compact in size, these custom tape measure keychains are manageable within pockets or purses. 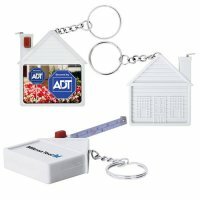 These tools are perfect for managing keys and measuring over windows, doors, etc. 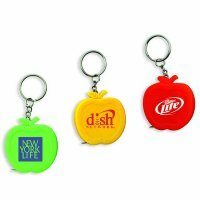 Real estate marketers, home decoration businesses, fashion houses, lifestyle stores largely prefer these customized tape measure keychains because measurements matter to them the most. 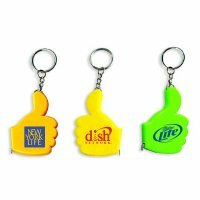 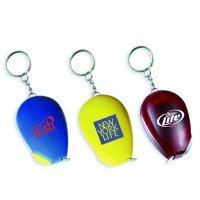 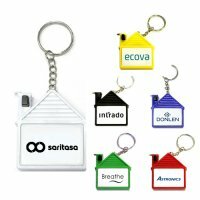 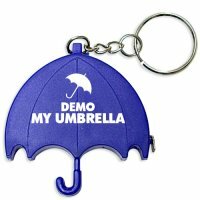 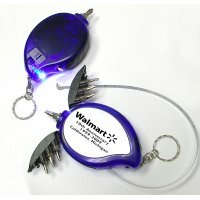 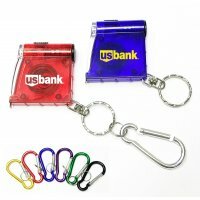 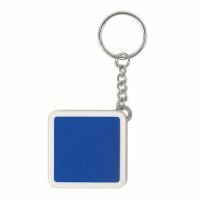 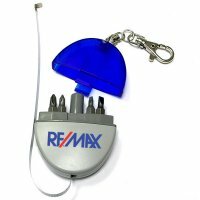 At Budgetkeychains.com, we have put up a vast collection of customer friendly tape measure keychains in various shapes, sizes, brilliant colors and budgets. 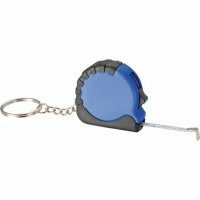 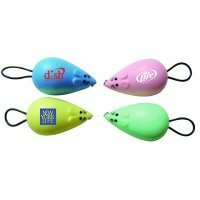 House shape tape measure keychains, umbrella shape tape measure keychains, mini tool kit tape measure keychains, and many others are included in our collection. 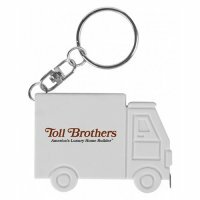 We offer good discounts on bulk orders of custom tape measure keychain and it makes one great value builder throughout the year. 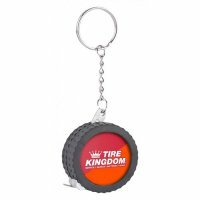 Hanging keys and measuring over objects are two diverse tasks, beautifully overlapped over these customized tape measure keychains. 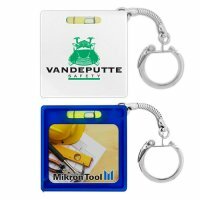 So if you are starting out on a new journey and wish to keep a token which amps up your calculations by offering you right measurements, feel free to indulge with customized tape measure keychains. 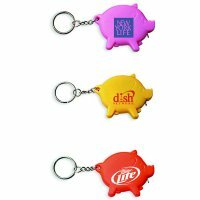 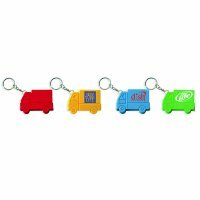 For knowing more about any of these customized tape measure keychains or other branding details associated with them, feel free to reach out to us at 855-539-8247 or write to us at info@budgetkeychains.com.